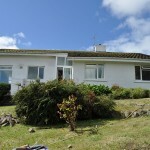 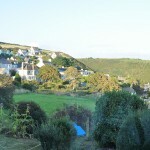 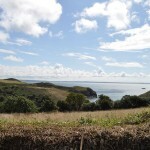 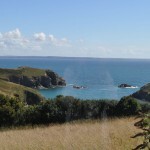 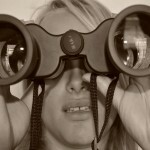 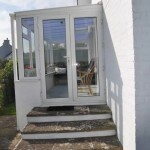 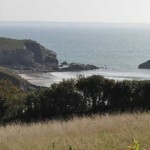 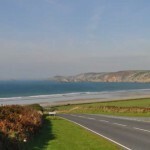 Bucklebury Holiday House in Wales | Bucklebury Holiday House in Wales Solva, with breath taking views of St Brides Bay. 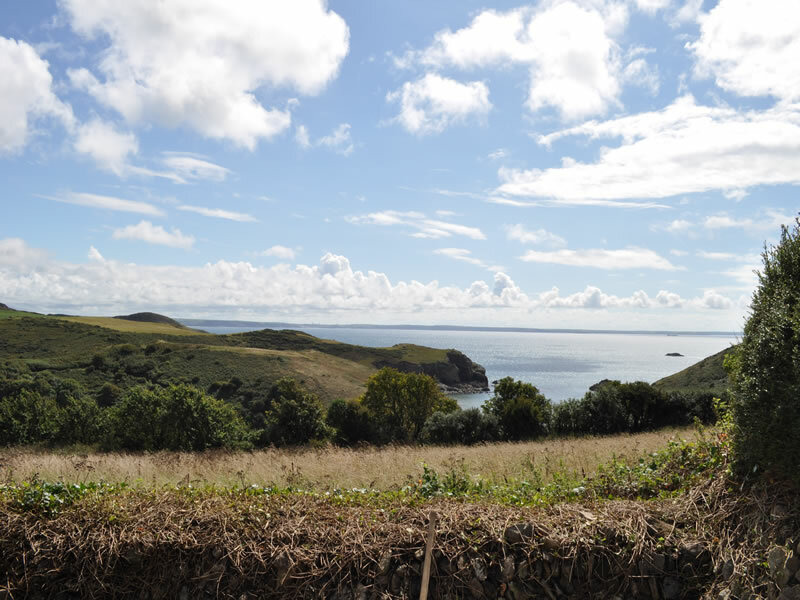 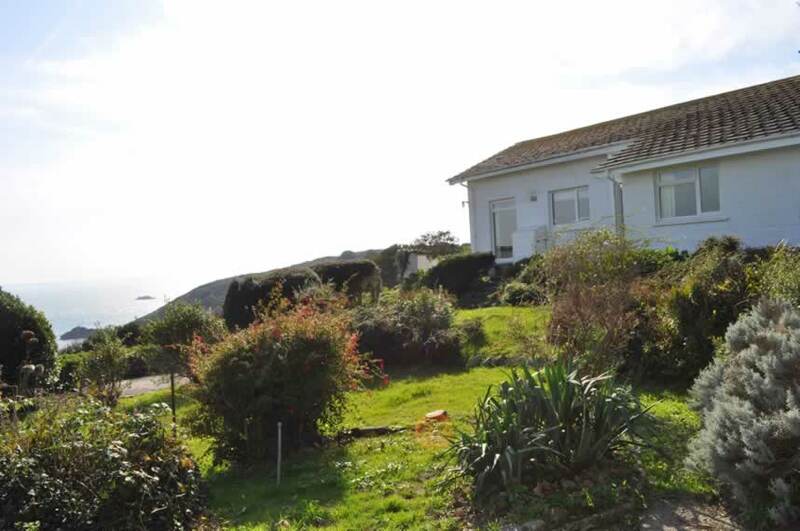 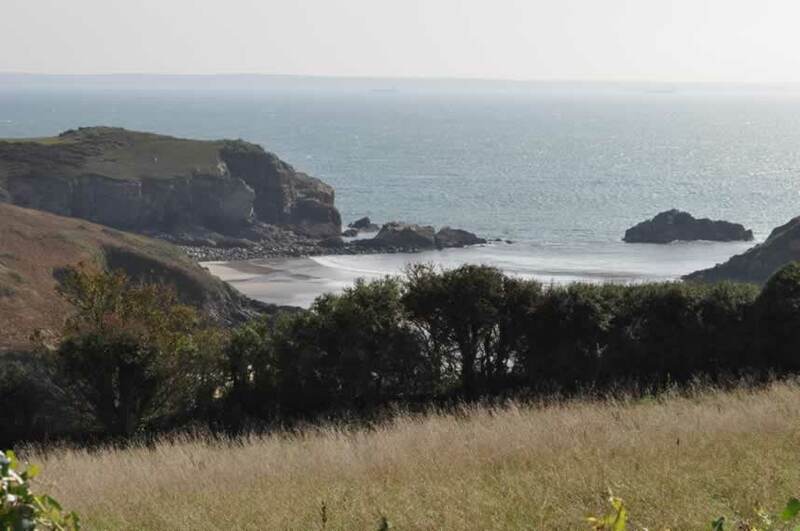 Bucklebury holiday house in Solva, Wales is situated in the Pembrokeshire National Park with stunning views over the harbour mouth and St Brides Bay. 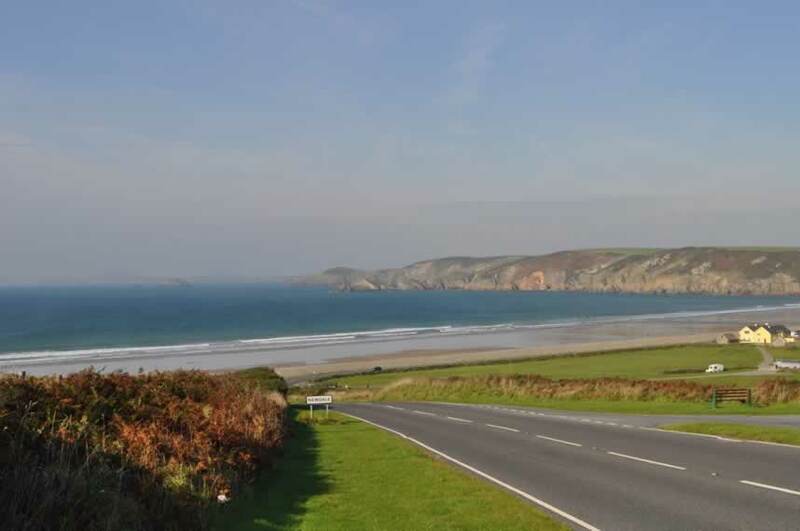 Our uninterrupted 180 degree view also extends from the east over Upper Solva round to The Gribin headland and coastal path leading to Newgale with its extensive surfing beach. 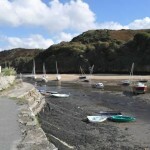 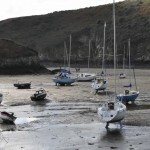 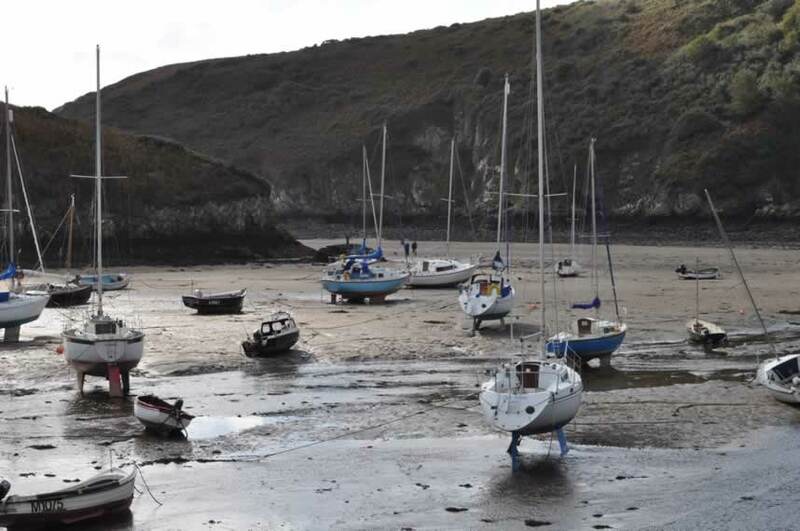 We are a few minutes safe walk down to the picturesque harbour for sailing, boat trips and crabbing and similarly a couple of minutes from the Pembrokeshire Coastal Path going in the opposite direction towards St Davids with its Cathedral, Bishops Palace and tourist shops . 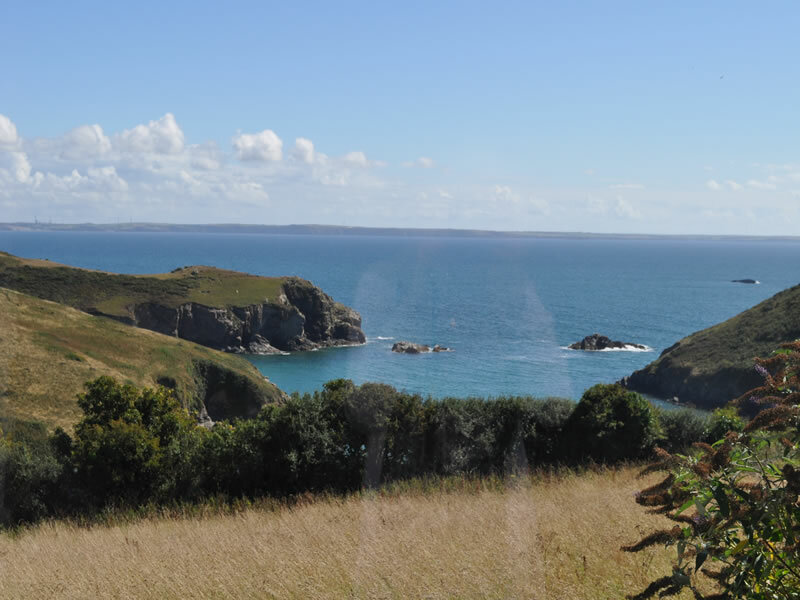 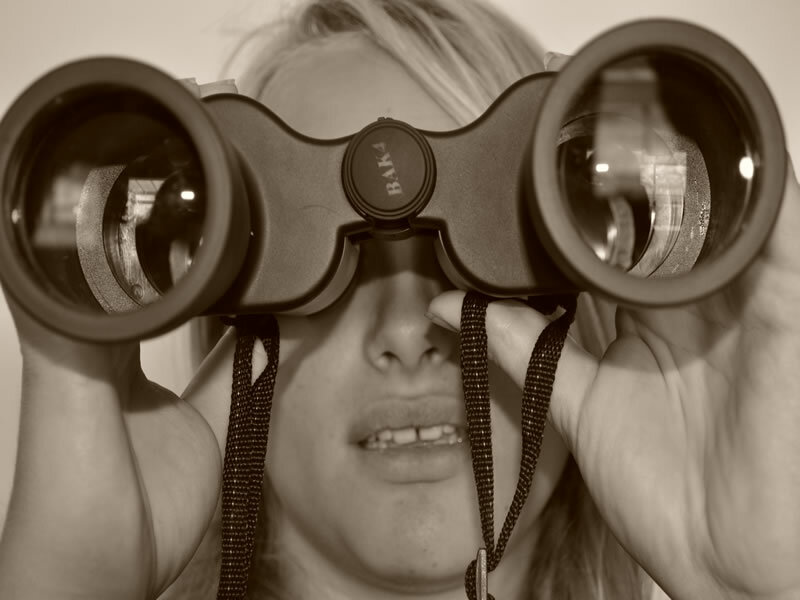 The coastline is breathtakingly beautiful, the views are fabulous and whether you want to walk, surf, sail, kayak, explore or just frequent the many local pubs and restaurants we are ideally situated for them all. 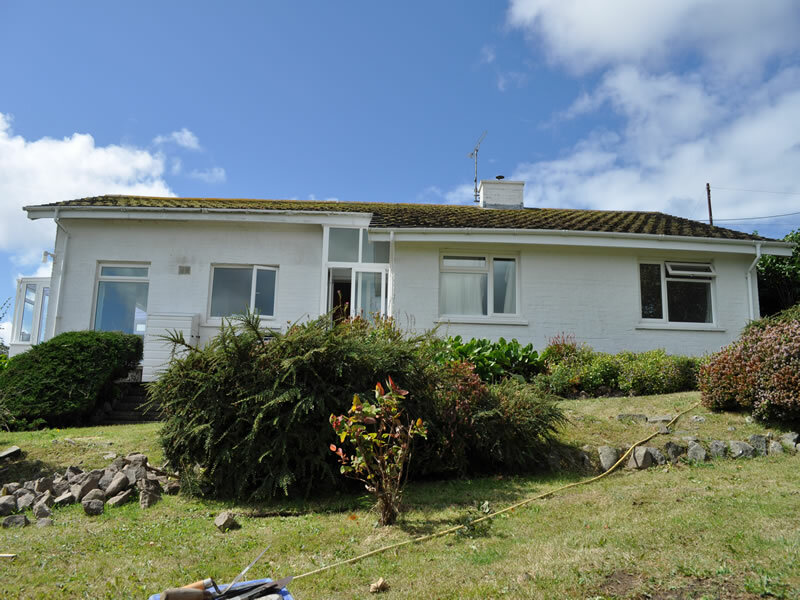 It’s all about the views but we also have a clean, fresh comfortable holiday bungalow to offer you which we love and want to share. 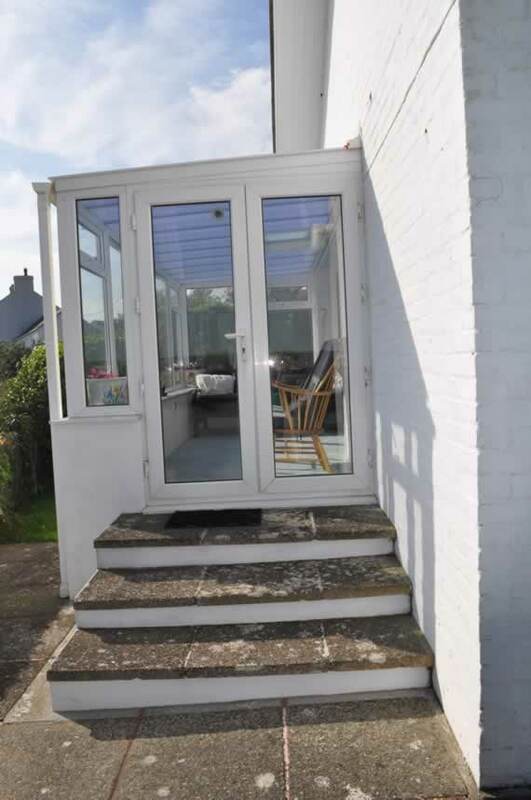 Bucklebury is bright and light and airy with double height ceiling in the living area. 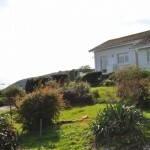 Most of the accommodation also looks out over the garden to our small field which can also be used whilst still under observation from the house. 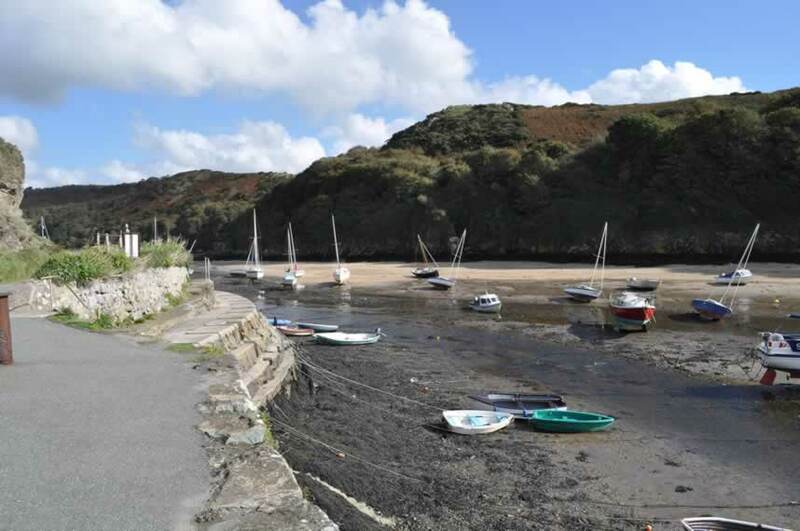 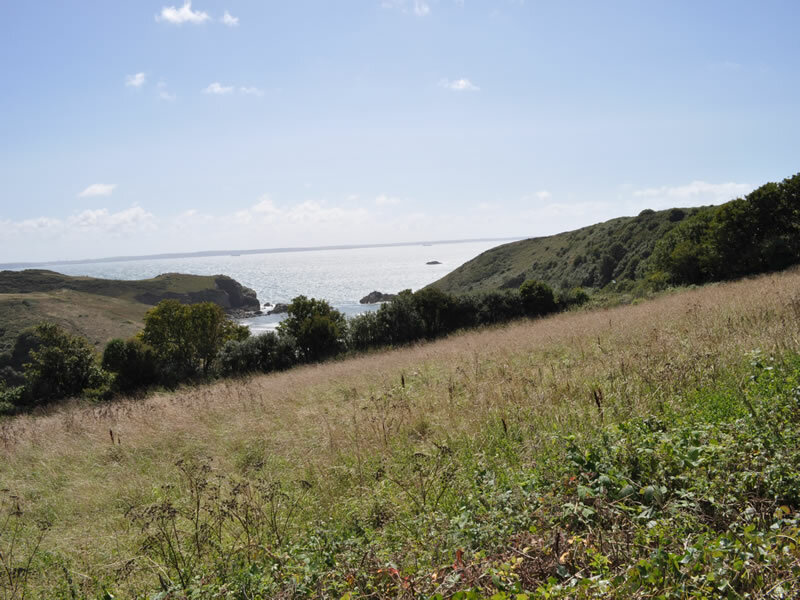 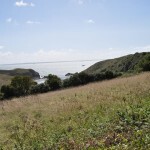 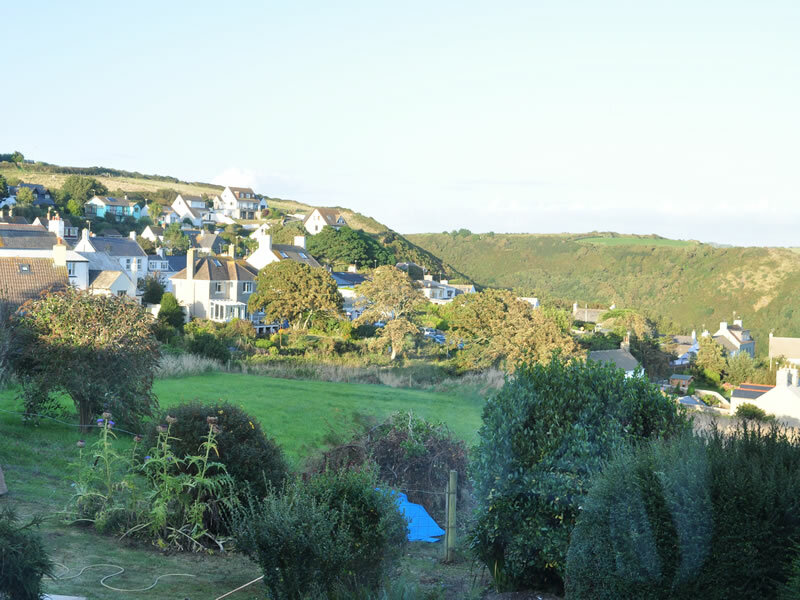 Pop on your walking shoes and explore Solva from the cliff tops down to the shops, numerous pubs, tea houses, restaurants, galleries and then come home to put your feet up and relax!